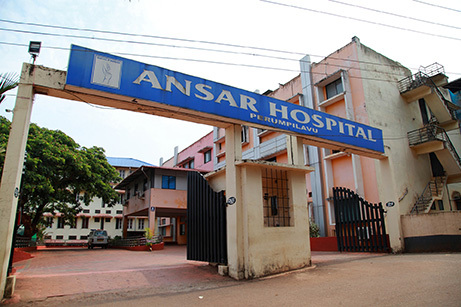 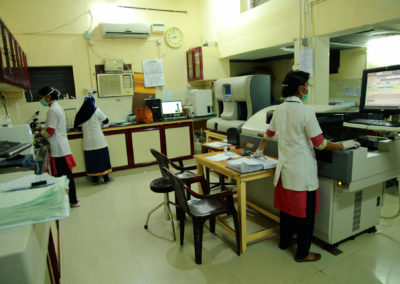 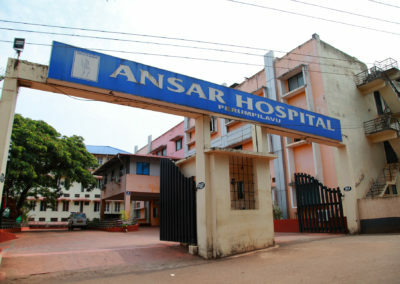 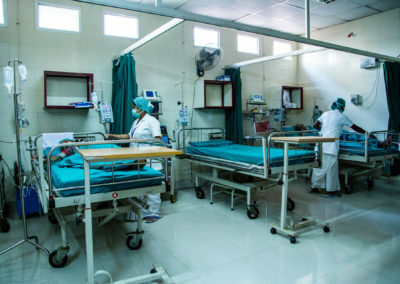 The Ansari Charitable Trust also runs a multi-specialty Hospital having about 250 beds. There is absolutely no profit motive behind this noble cause. 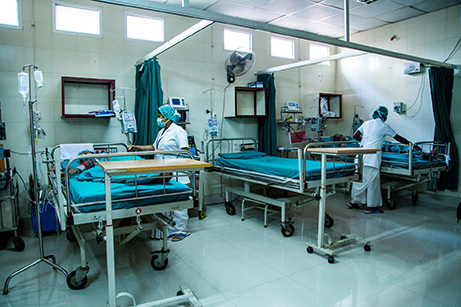 Hospital provides high quality healthcare at the lowest feasible cost, primarily benefiting the surrounding districts. 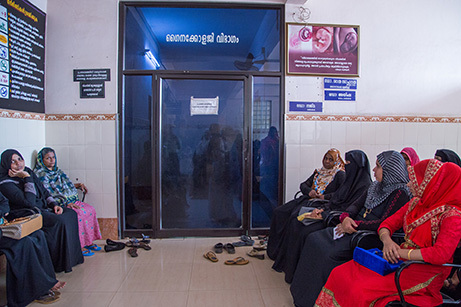 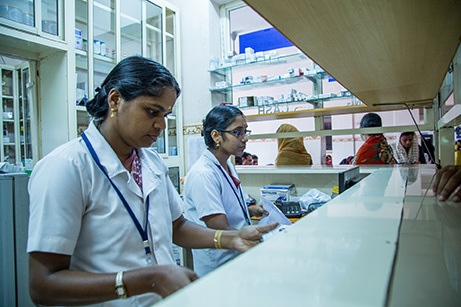 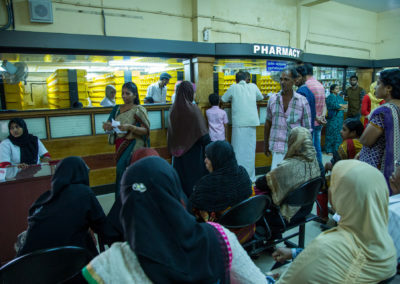 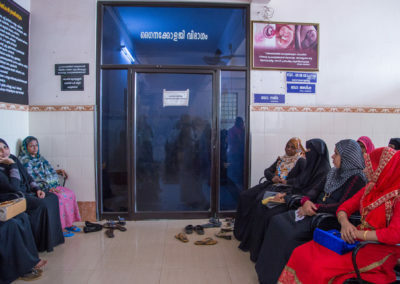 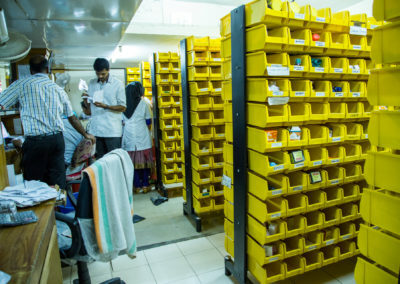 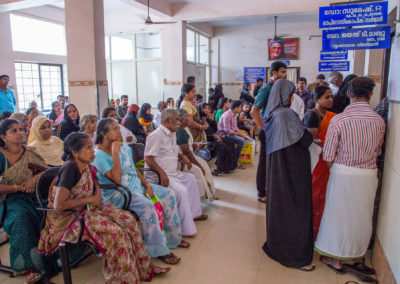 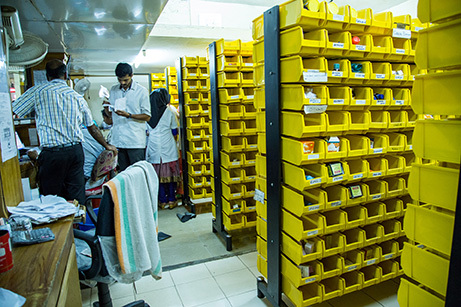 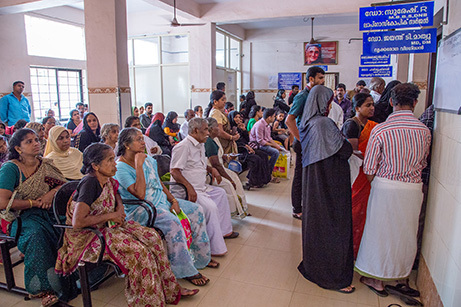 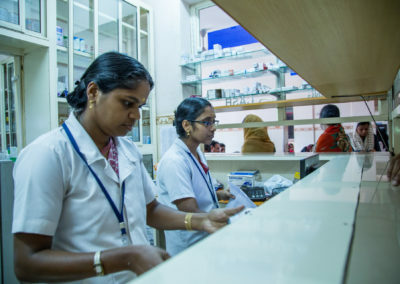 Serving as a medical hub for three districts, Malappuram, Palakkad and Thrissur. 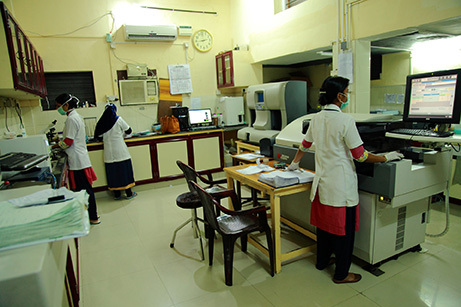 The hospital effectively offers the most current healthcare options to the society.